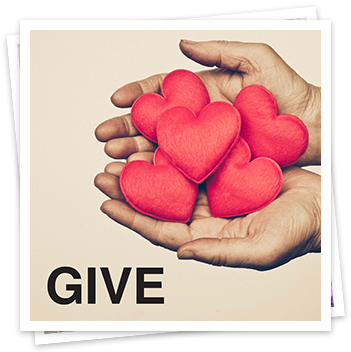 When you support the Goodwill Easterseals Miami Valley annual fund, you assist people with disabilities or other disadvantages to receive the resources and supports they need to live more independently. Miami Valley Works offers a holistic approach to eliminating poverty in the Miami Valley by providing job readiness training and ongoing employment coaching, support services, advancement, counseling, and long-term job retention follow-up. This program model is quickly spreading nationally as a key ingredient for fighting the war on poverty. This is a privately funded program requiring on-going annual investments. As an Investor you will become part of our mission to give people in poverty the opportunity to break the poverty cycle and live independent of government assistance. 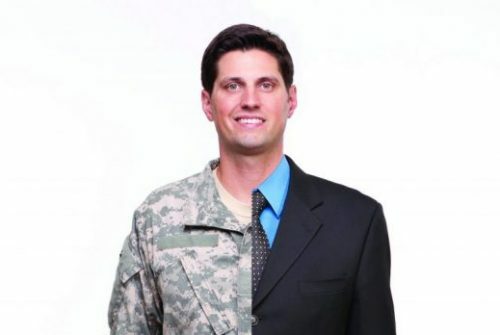 According to the 2013 statistics published by the United States Congress Joint Economic Committee, the overall unemployment rate in Ohio for veterans was 6.8 percent with post-9/11 veterans experiencing an 11.8 percent unemployment rate, 31 percent higher than the comparable rate in the United States as a whole. 50.8 percent of Ohio veterans are not in the labor force compared to 36.7 percent for the state’s general population. Reduce the number of veterans who are unemployed by assisting 5,000 veterans in the Miami Valley with securing employment by 2020. According to the World Health Organization (WHO), mental illness significantly affects human productivity and the economy, yet there are currently inadequate resources to change outcomes. Mental diseases account for 12 percent of the global burden of disease, but the mental health care budgets of most countries are less than 1 percent of total health care expenditures. When mental health services are inaccessible to those in need, impact is felt in all areas of economy and society. According to the Montgomery Community Health Assessment 2010, 13 percent or nearly 70,000 adults living in Montgomery County experience serious psychological distress annually. Strategically work with members who are employment focused to achieve successful, long-term employment outcomes. Continue to expand service capacity for our community’s adults with chronic mental illness by offering an evidence-based recovery program with proven results. 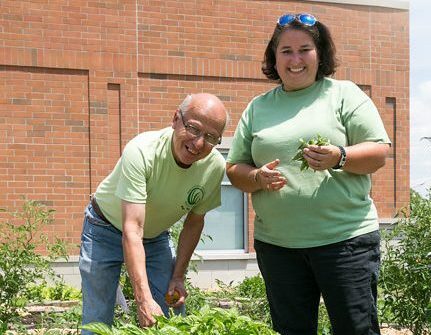 Clubhouse programs have been shown to be cost effective, reducing hospital stays and jail time for members while increasing employment opportunities and overall well-being. According to the Center for Disease Control (CDC), “In the United States, about 13 percent of children 3 to 17 years of age have a developmental or behavioral disability such as autism, intellectual disability, and attention-deficit/hyperactivity disorder. Fewer than half of children with developmental delays are identified before starting school. Early intervention measures improve a child’s chances for graduating from high school, holding a job, living independently and avoiding teen pregnancy or delinquency. Moreover, early intervention services reduce the educational costs to society by minimizing the need for special education and related services. Car seats are needed to prevent death and injury to infants and young children. The degree and severity of injury is directly related to car safety seat use. According to Safe Kids USA, nearly half of children who die in vehicle crashes are unrestrained. 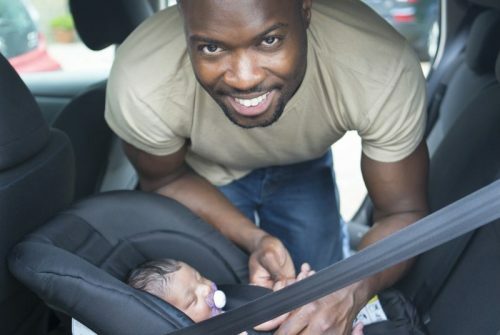 Fatal injury rates decease by 71 percent for infants, 54 percent for toddlers ages one to four, and 59 percent for children age’s four to seven when they are properly restrained in car seats. Disability prevention by way of car safety seats improves a child’s chances of avoiding unnecessary injury or death due to an automobile accident. Responsibly avoiding traumatic injuries improves a child’s opportunities in life and reduces public spending on healthcare and educational costs by minimizing the need for special education and related services.